Human Readable Mathematics Math and equations as you learned them, textbook-style. No computer code, no LaTeX, no markup, no special syntax, only maximum productivity. Full Unit Support From Amperes to Zettameters, Swift Calcs seamlessly handles, converts, and simplifies units from every discipline of engineering, eliminating conversion errors and enforcing unit consistency. Advanced Math Engine Swift Calcs relies on a proven, open-source mathematics engine to power your calculations, offering solutions for symbolic calculus, numerical methods, and more that you can trust. Engineering Reference Library Toss out the textbook and rely on our rich library of engineering equations, formula, and reference data to speed along your analysis. 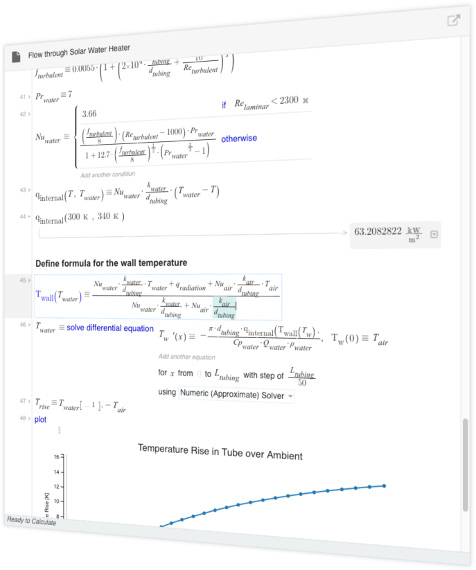 Access Your Calculations Anytime, Anywhere Your worksheets are securely stored by Swift Calcs in the cloud, allowing you immediate access from any internet connected device with a browser. Instant Collaboration Share your calculations instantly with anyone in the world. Your clients and colleagues gain instant access to shared files, with no software to download, no compatibility issues to worry about, and no email attachments to track. Full Revision History As you work, Swift Calcs takes snapshots of your documents, allowing you to quickly and easily restore old versions. Directly Drive CAD Geometry Use your Swift Calcs calculations to directly drive CAD geometry, through variables (Onshape) or User Parameters (Fusion 360). As you update and change your calculation, the geometry is automatically updated in real-time. Automatic File Association Open Swift Calcs from within your Onshape or Autodesk Fusion 360 files and Swift Calcs will show you calculation files specifically linked to your CAD document. Never lose design documentation again. 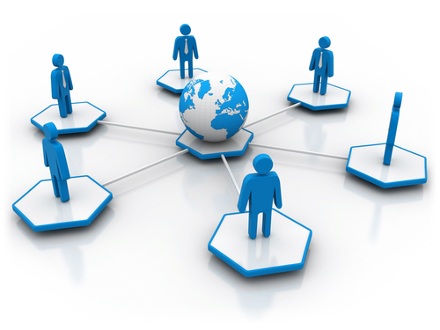 Seamless File Sharing Swift Calcs files associated with CAD documents follow the sharing settings of the CAD file. Share your CAD file with your team and they automatically gain access to the associated Swift Calcs calculations. Looking for an education, non-profit, or enterprise discount? Contact us with information on your use-case and we can custom-design a plan that fits your needs.